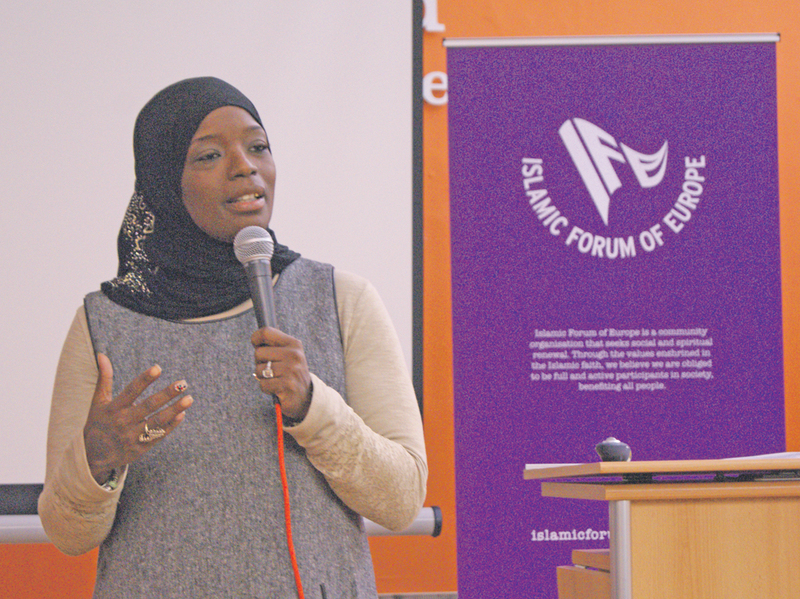 One of America’s leading ‘violence interrupters’ visited Bradford last week to discuss the importance of understanding gang culture and community conflicts. 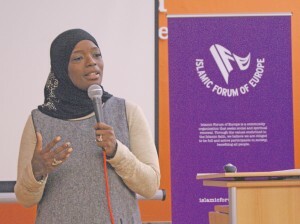 Ameena Matthews, from Chicago, Illinois, prides herself on stopping youth violence before it happens, and is a recognised personality across the world for her work on the matter. Through anecdotal evidence, she spoke of the importance to live in a cohesive community and on ways to resolve conflict and establish a peaceful community. 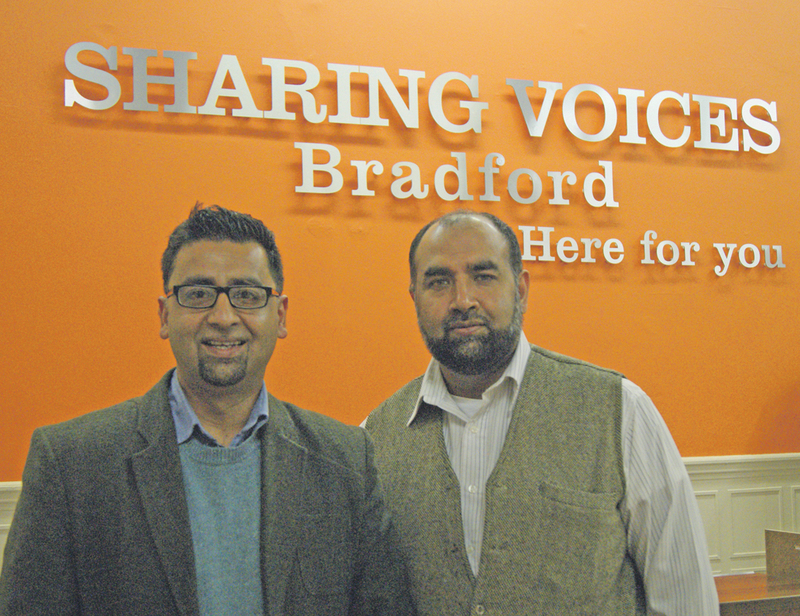 Sharing Voices is a mental health support group which aims to succeed in the preservation and promotion of good mental health of minority ethnic communities in West Yorkshire. The message being spread by Ameena is one which the charity strongly believes in and according to Sharing Voices CEO, Mohammad Shabir, it is one which they also closely relate to. He said: “To have Ameena here is great because the message she is spreading is one we strongly believe in here at Sharing Voices. Likewise, Bradford councillor, Ishtiaq Ahmed, who is also a community development worker at the charity, added that Ameena’s presence was an opportunity to learn and he hopes more people will come forward for support after hearing her inspiring words. “We are here to help people,” he said. “A lot of the people who come in are referred to us by GPs but we are here for people to just walk in and discuss any problems they may be having.